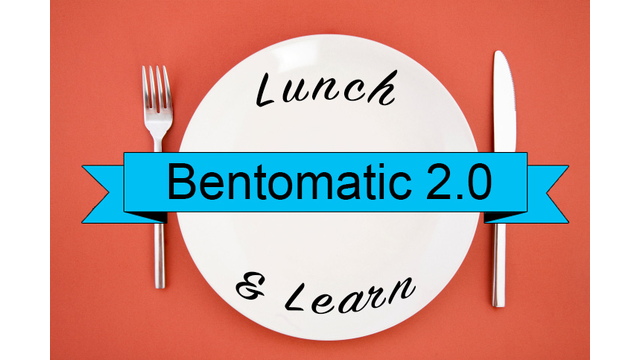 Bentomatic 2.0: The recently launched Bentomatic 2.0 gives you the tools to customize areas in a Bentomatic. Learn the ins and outs from José Fernández in this Lunch & Learn webinar. Read the recap on this webinar by visiting the SPI Blog.